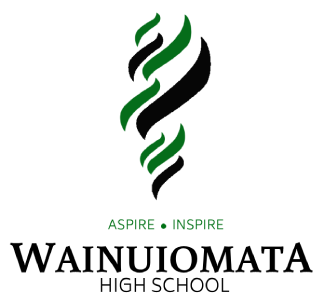 This afternoon we completed our first Lock Down Drill for 2019 at Wainuiomata High School during Period 5. All students knew what to do and followed instruction well. 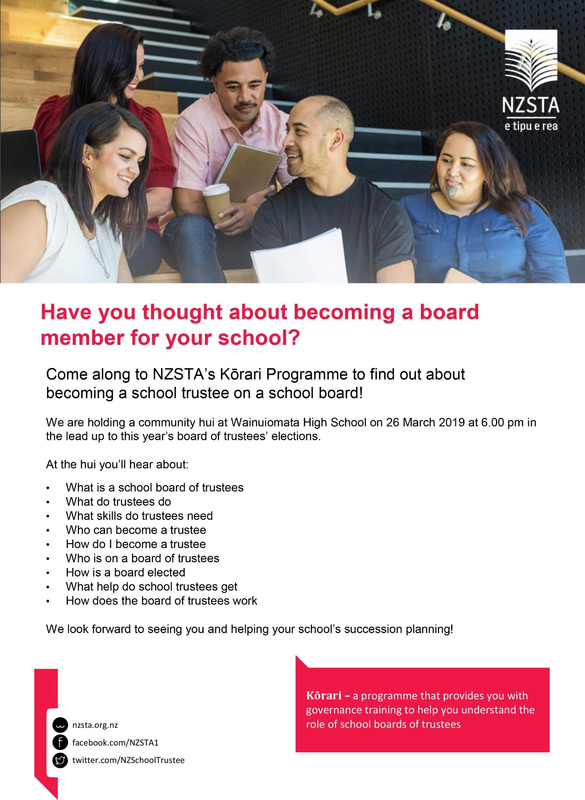 NZSTA Korari Programme - Are you interested in being on our Board of Trustees? At 1:32pm a two-minute silence was observed as a mark of respect and aroha for the tragic events in Christchurch last Friday. 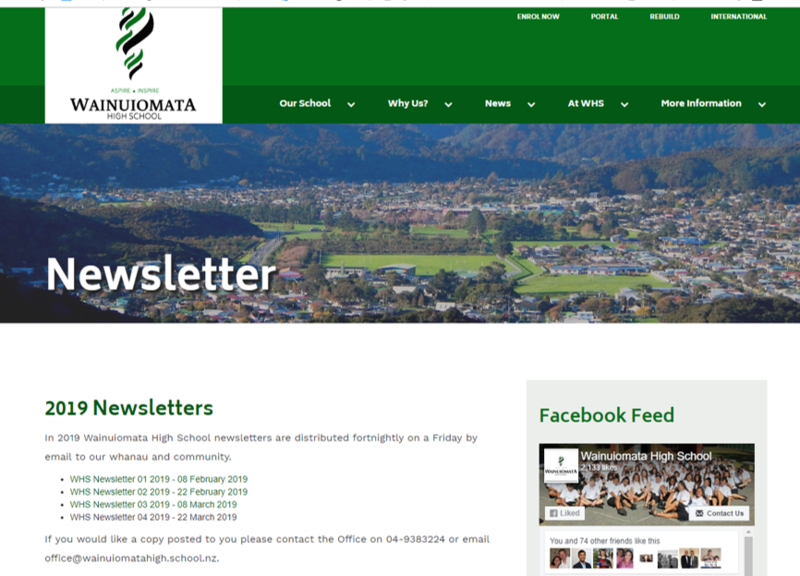 To coincide with the release of our new mobile school app, we are launching our brand new Wainuiomata High School website.